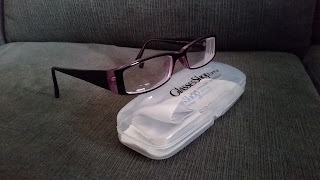 I recently got a chance to work with GlassesShop and got a pair of new prescription glasses! 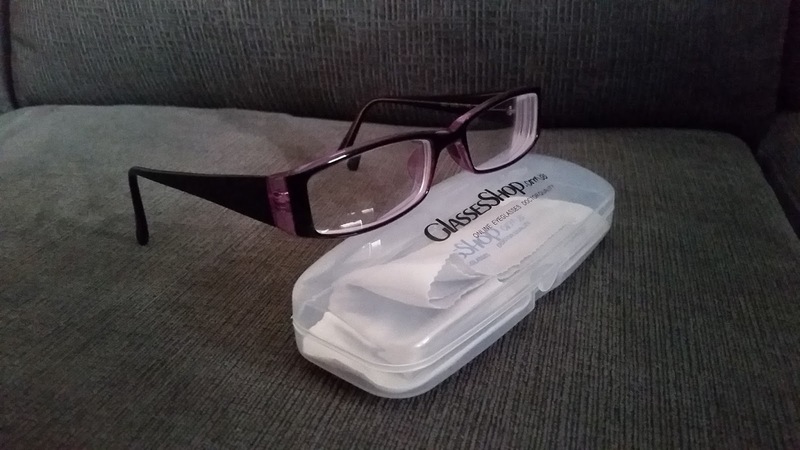 This was my first time ordering glasses online. 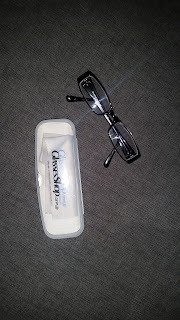 I love to save money - which is perfect for online glasses shopping. But I was always concerned about headaches or issues - which were surprisingly not issues at all. My friend did my measurements for me - and even with an astigmatism, there have been no problems. Plus they are pretty freakin' cute! And purple (my fave)! Really only took me 5 minutes to pick them out. My only problem now? Wanting to order more! GlassesShop is offering all the Letters to LALA land readers 50% off the prescription eyeglasses! Use GSHOT50! This code means you can have 50% off on eyeglasses and sunglasses with free lenses (sale frames excluded).